Our customer focus delivers a better product. We believe in our customers and their ideas. This philosophy has guided us as we've successfully designed and manufactured corrugated packaging for over 50 years. 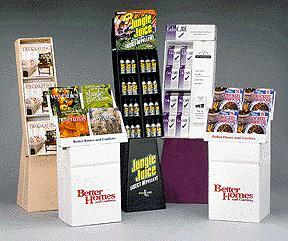 From our six-color custom products to over 385 durable stock items, we can help you with your packaging needs. Allow us to put our philosophy and experience to work for you. From concept to delivery, our team of professionals works with you to ensure you receive a quality product that exceeds your expectations. © Copyright 2000 Ideal Packaging Group, Inc. All rights reserved.